We've introduced Osteopathy at Capital Physio - the latest service on offer to our London-based clients. Osteopathy, is a physical therapy performed on an individual to help diagnose, treat and prevent a variety of health problems with a specific focus on the joints, muscles and spine. It is also known as manual treatment, as Osteopathy is carried out with the hands and use a variety of techniques. Their aim is to restore normal function and stability of joints to help the body heal itself. An Osteopath aims to restore the function and stability of your joints to aide the body in healing itself. Example of this can include; increasing the mobility of the joints, relieving muscle tension and enhancing the blood supply to your muscle tissues. Osteopaths are registered health care professionals. To qualify as an Osteopath, they complete either a 4-year or 5-year Honours degree programme (Bachelor’s or Master’s) which involves 1,000+ hours of clinical training. It is a legal requirement for all Osteopaths to be registered with the General Osteopathic Council (GOsC). Registration is only accepted from practitioners who comply with their standards of practice alongside a recognised qualification. 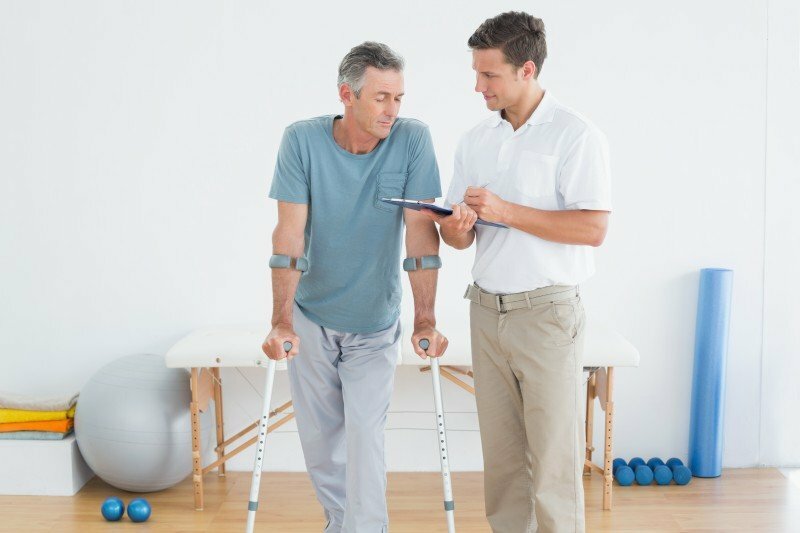 The greatest difference between a Physiotherapist and an Osteopath is down to their ideology and training in terms of their profession. However, there are now many similarities between the two therapists. Which should I see, an Osteo or a Physio? This really is down to preference. The aim of the treatment is the same, but some would say that the style of treatment is different, therefore it is down to taste. Do something about it! – it is more important that you see either a Physio or Osteo rather than no one at all! The benefit of coming to Capital Physio, is we have both professions available. Should any of our practitioners think a second opinion is required, they will recommend the other to you. Our Osteopath’s are registered and recognised by the majority of the main health insurance providers. Please contact our client care team for further information. To activate your insurance, clients must obtain a policy number and authorisation code and inform our client care team when booking the appointment. We also ask you to provide us with details of any excess or treatment limitations. We can usually book you in on the day or within 24-hours. Don’t worry about invoicing your insurer, we’ll do that for you the following day. Book directly in to see us without the need of a referral. You can pay directly – just call our client care team today and book in to see our team. Osteopathy prices at Capital Physio are set regionally to ensure we remain competitive. Treatment prices can be found at the bottom of each clinic page. Clients can also get 10% off when you pre-pay for a block of 6 treatments from our online shop. We recommend you speak to your Osteopath first to determine how many sessions you might need as these blocks are non-refundable. Reduced rates are also available to select corporate partners.